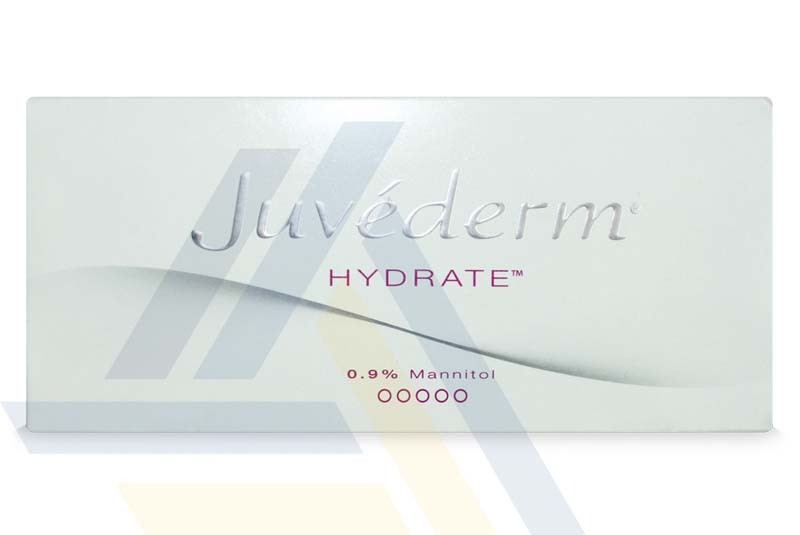 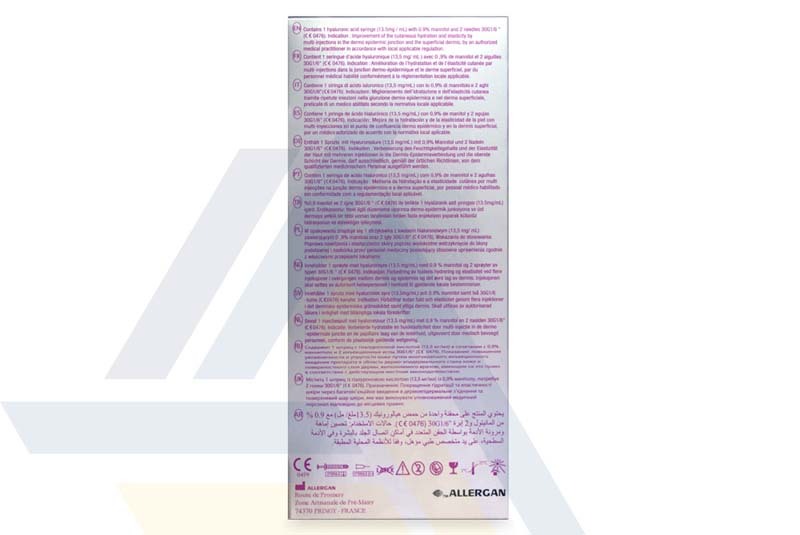 Order JUVEDERM® HYDRATE™ from Ace Medical Wholesale. 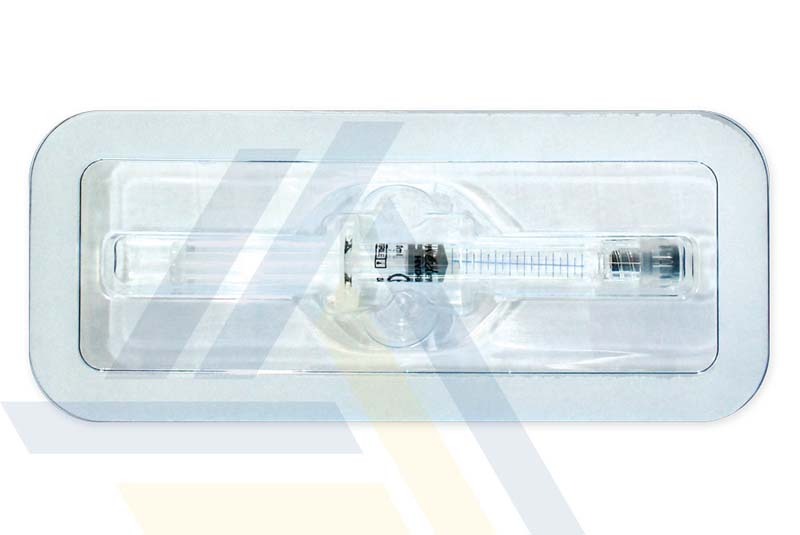 This injectable contains hyaluronic acid to help rehydrate the skin and stimulate collagen and elastin growth for greater skin thickness and elasticity. 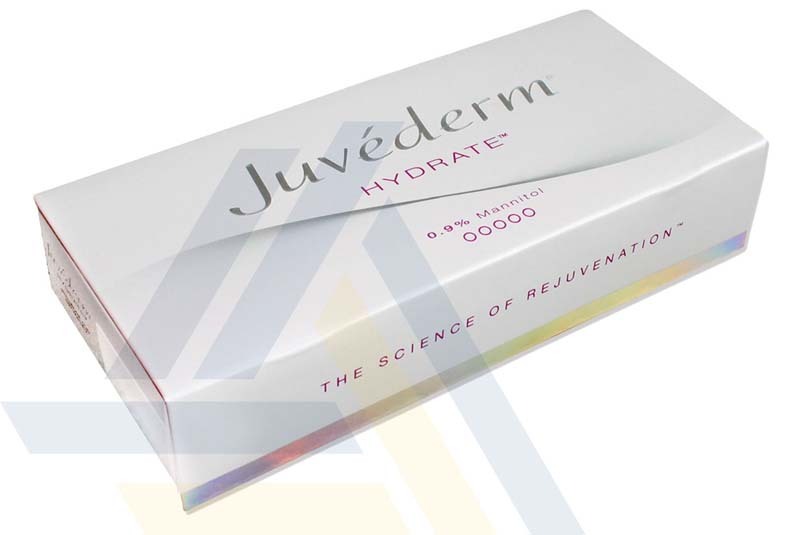 The mannitol in the gel is an antioxidant that can help protect the hyaluronic acid and body from free radicals and the damage they cause.